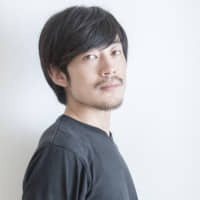 Akiyuki Sasaki sits among his furniture creations — sofas, chairs, tables, all natural woods, clean lines and minimal forms with a nature-inspired palette of textiles — that at first sight feel unquestionably Japanese. 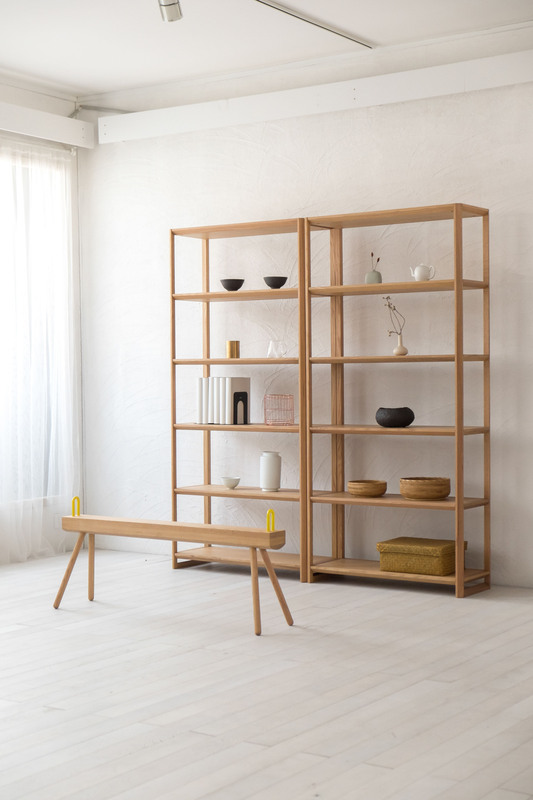 Yet there are subtle clues that this is no conventional Japanese brand, as the designer explains while picking up a small oak stool and running a finger along its gently curved sides. The stool is just one of many examples of Chinese-inspired designs showcased in Ikasas, a furniture brand set up by Sasaki three years ago. The pieces mix inspiration from China’s rich cultural heritage with qualities so often found in Japanese design — a natural, minimal aesthetic, craftsmanship, high quality materials and attention to detail. And Sasaki is not alone. China is emerging as a rich source of creative inspiration for a growing number of contemporary Japanese designers, thanks to its dynamic design scene and a new generation of Chinese creatives shaking up the status quo with raw-edged innovation. 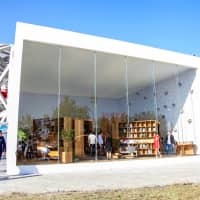 Testament to this is the presence of a string of Japanese names — from Muji’s cult art director Kenya Hara to architect Shuhei Aoyama — peppering a flurry of recent high-profile design events in Beijing, a city in the throes of a creative renaissance. Even one of the best design hotels, The Opposite House, was created by a top Japanese name: Kengo Kuma. Sasaki’s Ikasas was one standout exhibitor at Design China Beijing, a major new trade fair (and sister event to the wildly popular Design Shanghai) organized by Media 10 Ltd. The event launched last month, showcasing 92 exhibitors in the city’s National Agricultural Exhibition Center. 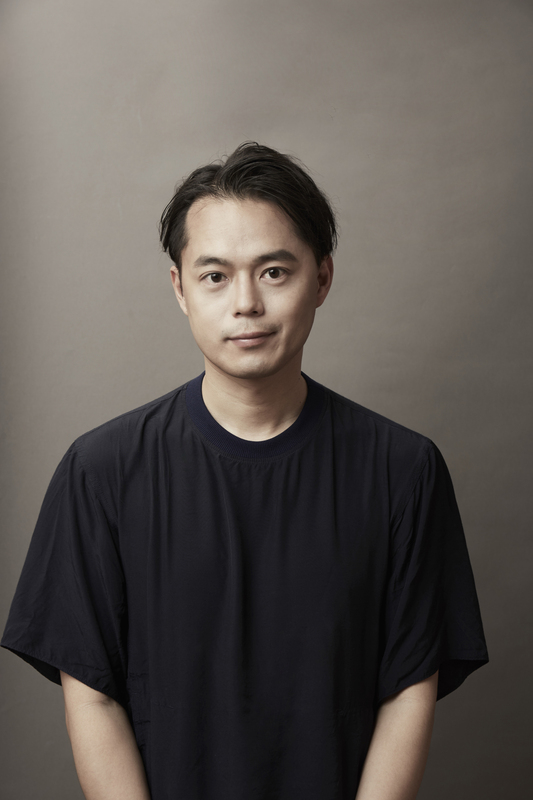 It was 15 years ago that Tokyo-born Sasaki, now 37, traveled to China for the first time while working with his late uncle Toshimitsu Sasaki, an acclaimed Japanese designer. It was a trip that would have a far-reaching impact on his life. 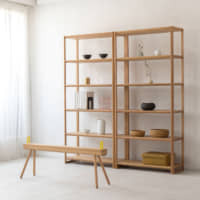 Sasaki’s interior furniture collections — minimal pieces in natural oak and walnut woods — are manufactured at a factory in Dalian, in southern Liaoning Province, and, aside from occasional pieces available at the lifestyle goods store Actus in Japan, they are mainly sold in China. 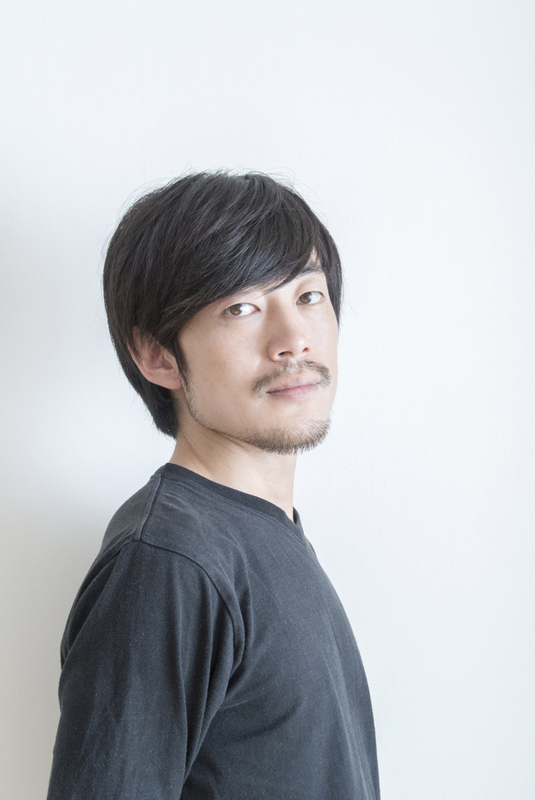 For Japanese architect Aoyama, it was a sense of creative curiosity that initially led to his first visit to Beijing 15 years ago, shortly after graduating from university in Tokyo. As with Sasaki, it proved to be a fateful trip. Tapping into the energy of a city in a state of dynamic flux, today Aoyama runs the Beijing-based company B.L.U.E Architecture Studio, while living in a traditional hutong home in the heart of the city. Highlights of B.L.U.E Architecture Studio’s oeuvre include the renovated Lost and Found furniture boutique in Beijing, a serene, minimal space of glass, wood and traditional gray roof tiles centered around an inner courtyard in a historic district of the city. Meanwhile, a tall box-like structure with a glass facade currently sits just meters from Beijing’s iconic Olympic Stadium as part of the innovative “House Vision 2018” exhibition of architecture, as curated by Kenya Hara. 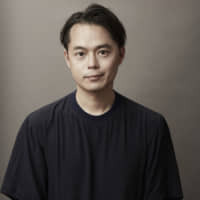 With new-generation talents energetically redefining the “Made in China” label, it was perhaps only a matter of time before China emerged as a major source of inspiration for young global designers, according to Ross Urwin, the creative director of Design China Beijing. “What does ‘Made in China’ mean today?” he asks. “For me, it means amazing quality, amazing innovation. It is the opposite of everything that in the past people criticized China for. Things have changed completely. 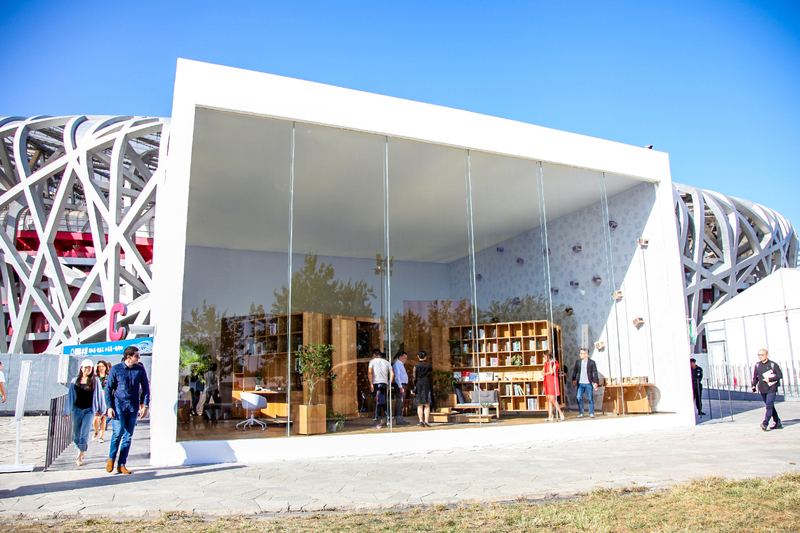 For more information on Design China Beijing and House Vision 2018, visit www.designchinabeijing.com and house-vision.jp.